Can I get financial assistance to take the fiber training courses? Training must be provided by an eligible third-party training institution. 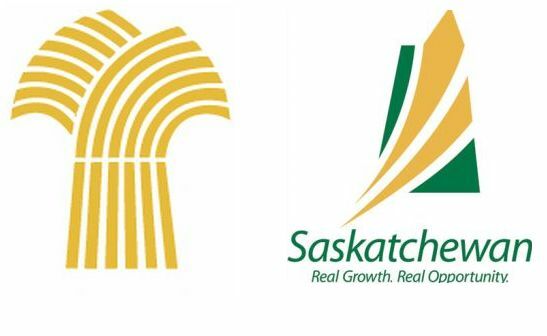 For full and complete information, please read the Canada Saskatchewan Job Grant program website.